Using homeschool freebies is one of the great affordable homeschooling options available. 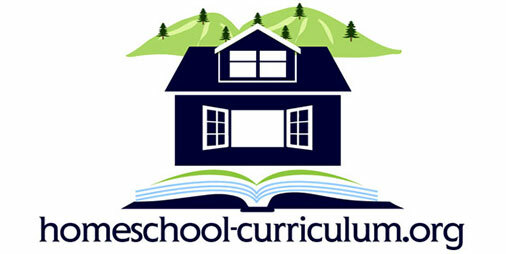 As you can see, we have included free homeschool unit studies, free homeschooling worksheets, and much more! Please note: Many of these links are to other sites…and we are not responsible for the content. However, if you find a link that is offensive, please let us know and we will remove it. Thank you! The Math Worksheet Site – TheMathWorksheetSite.com is an online math worksheet generator where have the ability to customize each worksheet to target a student’s specific needs. Homeschool Tracker— The Homeschool Tracker is a homeschool planning, recordkeeping and reporting software program for your Microsoft Windows computer. Free Homeschool Unit Studies –Free unit studies available on EasyFunSchool. 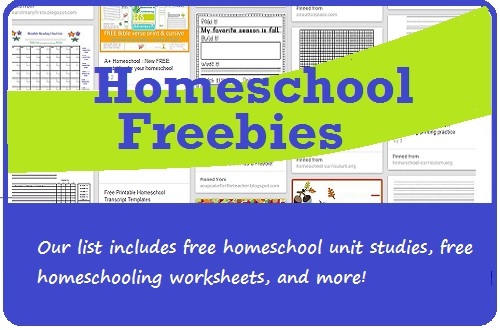 Free Homeschooling Worksheets–A list of homeschool worksheets available to print and use. Chart Jungle –Chart Jungle has lots of FREE charts to help you get organized and plan each day. Fill in the 50 States – Try to place all 50 states on a blank US map. Evaluate Schoolhouse Test – Create tests and quizzes with eight different question types: multiple-choice, fill-in-the-blanks, matching, short answer, list, order, true/false, long answer. Science A to Z.com – Free Science Curriculum Samples! Two easy options for trying Science A–Z! Just download and print from your computer. Learn2Type – Helps you master the skills of touch-typing for free using interactive exercises. Pinterest is Great For This! People post great freebies and free printables to Pinterest ALL THE TIME. We keep a board that is full of all sorts of options from seasonal favorites to math and spelling practice. 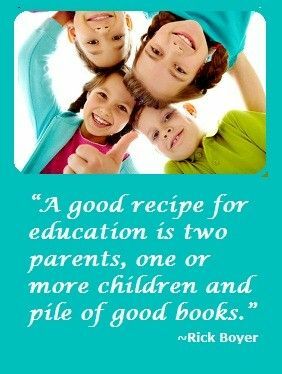 Click on the board below or follow us on Pinterest to see the latest from other homeschool moms all over the world.